Although it has been a couple of weeks since our Hawaii trip, there is still so much to write about! 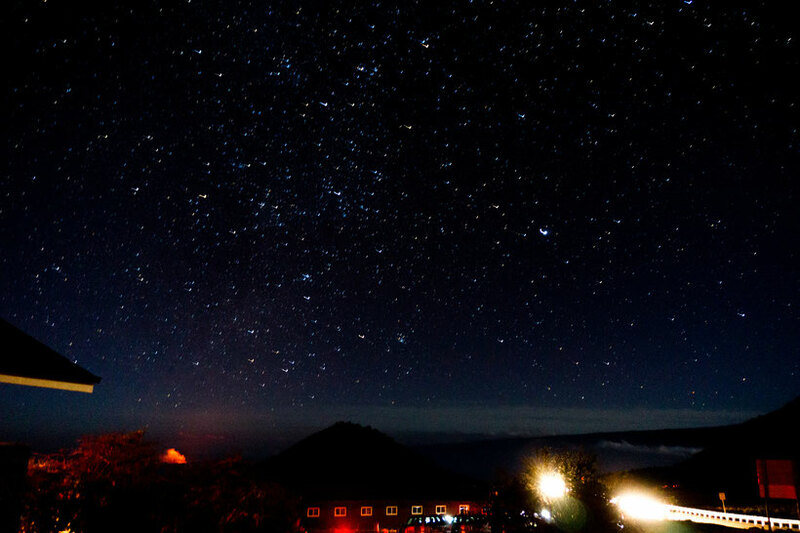 One of the highlights of our trip was the stargazing we did in our last week on Big Island. When you decide to stargaze (good choice!) you have some options. There are many touring companies that offer paid tours. You are picked up from your hotel and they make a whole day of it. However, if you are on a student budget you can do what we did and visit the free public stargazing event. As soon as it's dark enough, the staff and volunteers will give a star tour using a laser point to point out the visible object in the sky! They also set up 2 telescopes, one pointing on the moon and one on a star cluster! You can also take a look free of any charge! 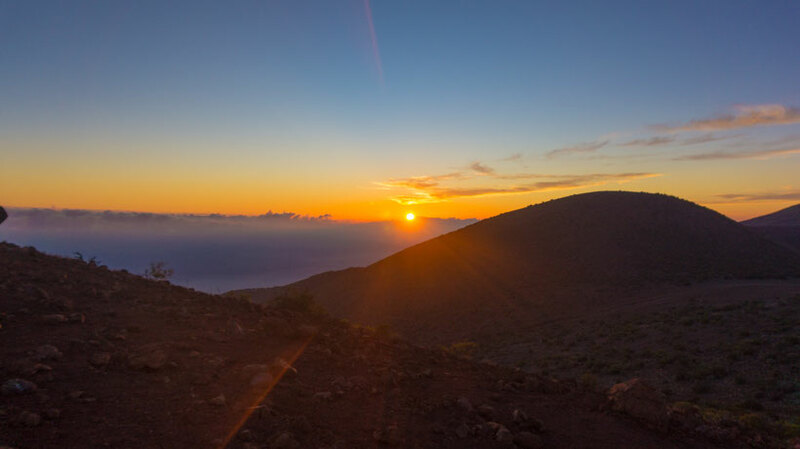 If you are not a big fan of stars and planets, you should still definitely visit Manua Kea for the sunrise and sunset! If you come early to the stargazing event (which is highly recommended due to the limited parking spaces) you will also see the sunset as a bonus of the evening. 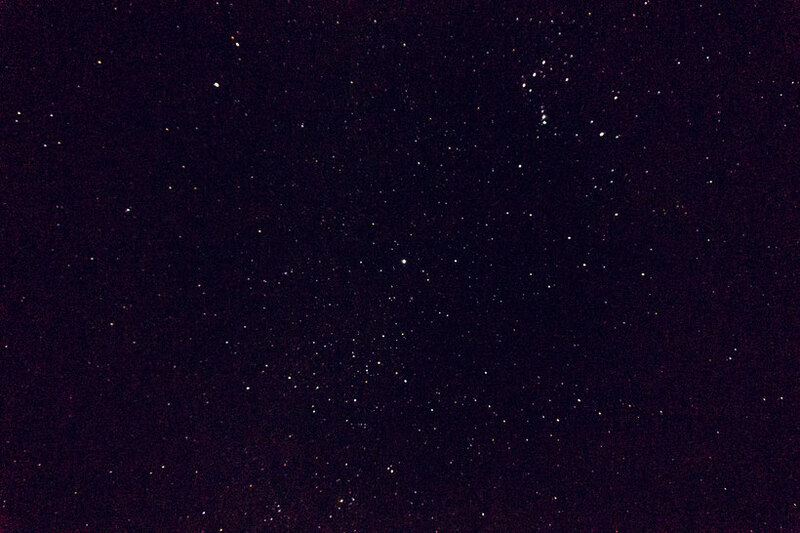 We took this picture above during the sunset on the night we went stargazing! Absolutely gorgeous seeing the sun going down into the clouds! If the weather permits it, the stargazing event is held on Tuesday, Wednesday, Friday and Saturday evening at the Visitor Information Station (VIS). The VIS is located at 2.800 meters high and offers parking for up to 115 vehicles on a first-come, first-served basis. The event starts at 19:00 PM until 22:00 PM. I strongly recommend you to get there early, because there is no other option to park and when the parking lot is full, all vehicles will be turned away. If you want to know more about this program you can click here. Smudges? NO PLANETS & STARS! Let me tell you, this is the nerd in me getting super excited!! The picture above I took with my Sony Alpha A5100. 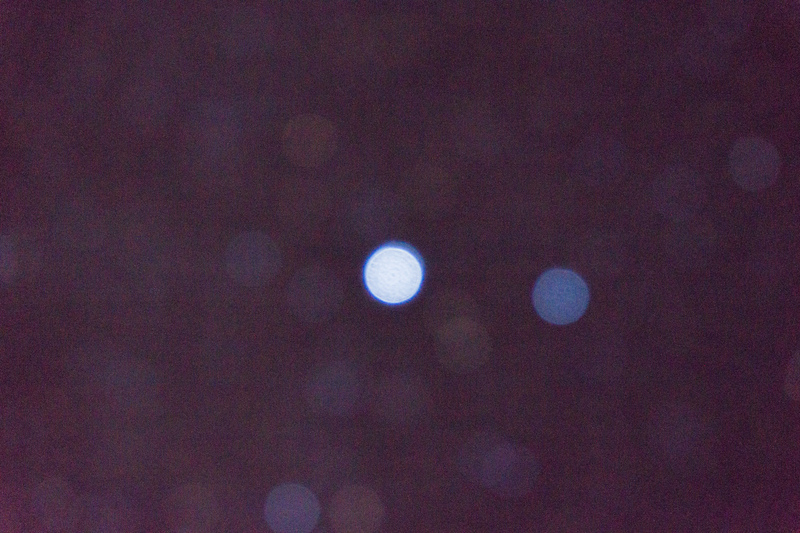 On first hand you might think the lens is smudged, but actually let me introduce you to Sirius, the brightest star in the universe! all those small smudges around it? PLANETS AND STARS, how freaking awesome is it that we could see this star at 8.611 light years away from earth with our bare eyes on top of mauna kea?!!! Sirius has a brightness that is 20 times more than the Sun, and also a temperature exceeding the Sun's by approximately 4000 K. Its size is also around 40% larger than the Sun. Sirius is so bright that it can even be observed under stark daylight with the naked eye, provided the sky is clear, the observer is at a high altitude, and the Sun is at the horizon. You should expect long lines at the stargazing event and don't forget to fill up your car with gas since the nearest gas station is 35 km away. Don't think that just because you are in Hawaii it doesn't get cold, because let me tell you, I was freeeezing in my winter coat and scarf so do yourself a favour and bring warm clothes. 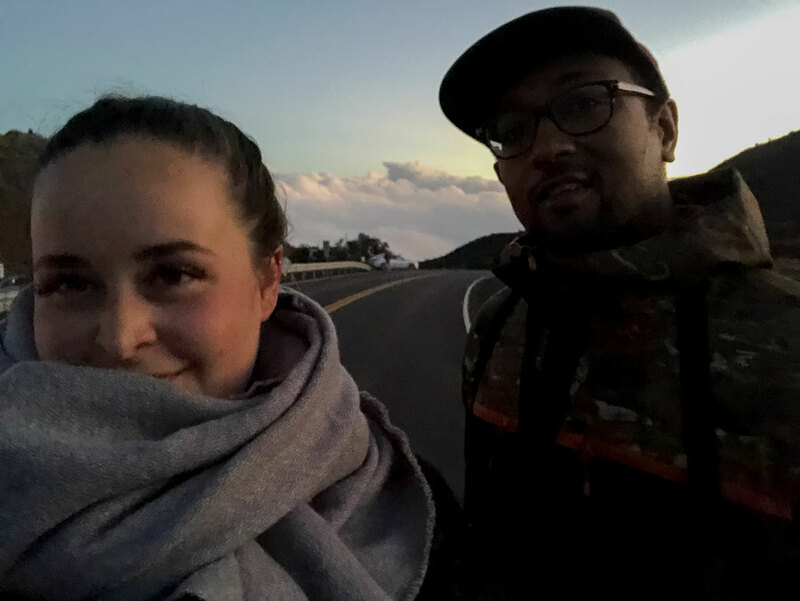 If you want to see more of our stargazing tour you can find it in my saved stories (Isle of Hawaii) on my Instagram account.